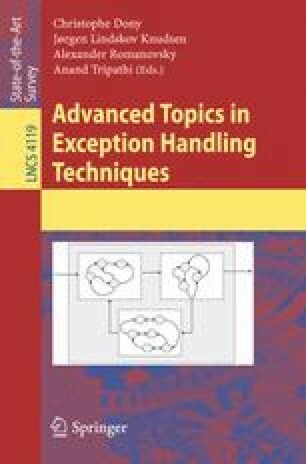 Exception specifications can aid in the tasks of writing correct exception handlers and understanding exceptional control flow, but current exception specification systems are impractical in a number of ways. In particular, they are too low-level, too heavyweight, and do not provide adequate support for describing exception policies. We have identified the essential properties of a practical exception specification system and we present a methodology and tool that provides integrated support for specifying understanding, and evolving exception policies. The annotations required of the programmer are lightweight and easier to maintain than those of current systems; in our studies we observed a 50% to 93% reduction in annotations. By leveraging these annotations, our system provides scalable support for understanding exception flow and for modifying exception annotations.